The Common Welcomes New Editors! 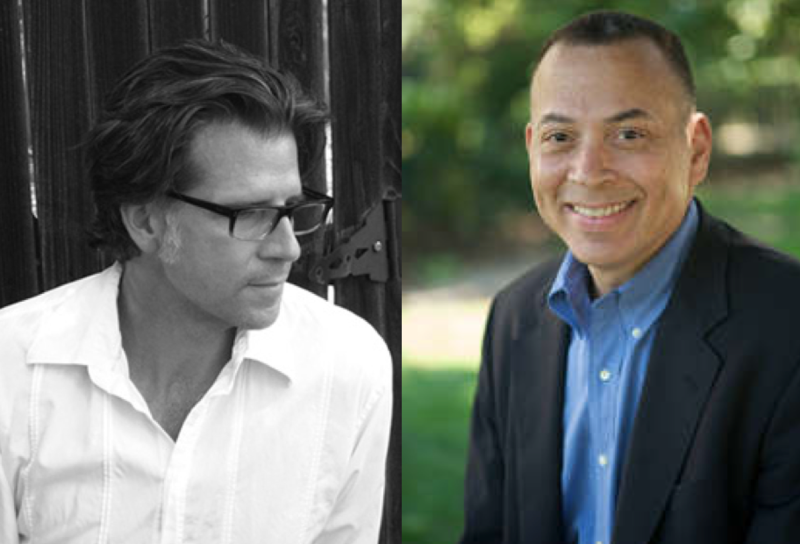 The Common is excited to announce four new additions to the editorial staff: Translations Editor Curtis Bauer, Contributing Editor W. Ralph Eubanks, Arabic Fiction Editor Hisham Bustani, and Dispatches Editor Nina Sudhakar. September 2018 marks one year after Hurricane María devastated the island of Puerto Rico. 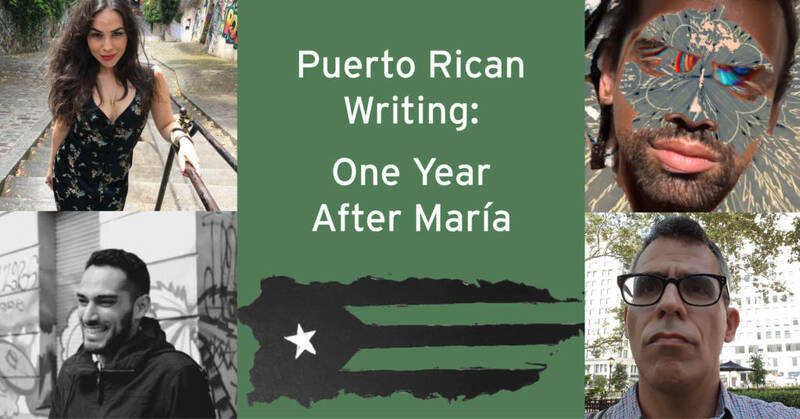 This event features contemporary Puerto Rican writers of both poetry and prose sharing new creative work and discussing how the ongoing crisis has transformed our styles of survival, our experience of diaspora, and the function of translation. Readings will include a bilingual element to fully represent Puerto Rican linguistic diversity. Volume I launched on July 1, 2018. Volume II coming soon! Sign up for Volume 1 is now closed. 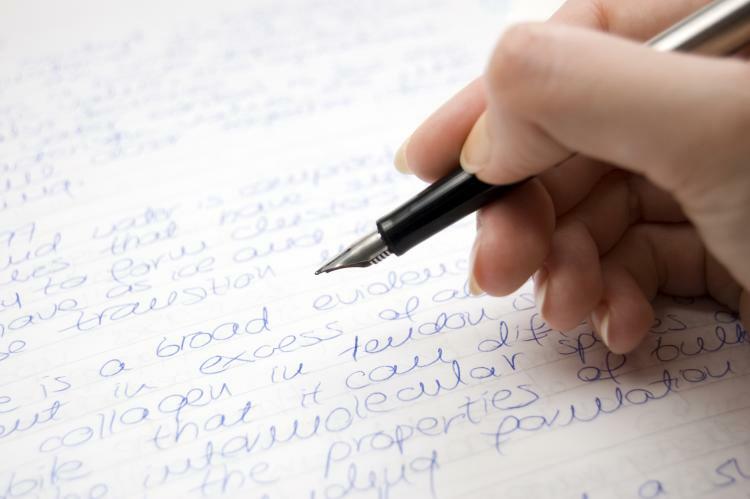 The $15 fee includes one free, expedited submission after program completion. Are you an educator? Do you work with students? 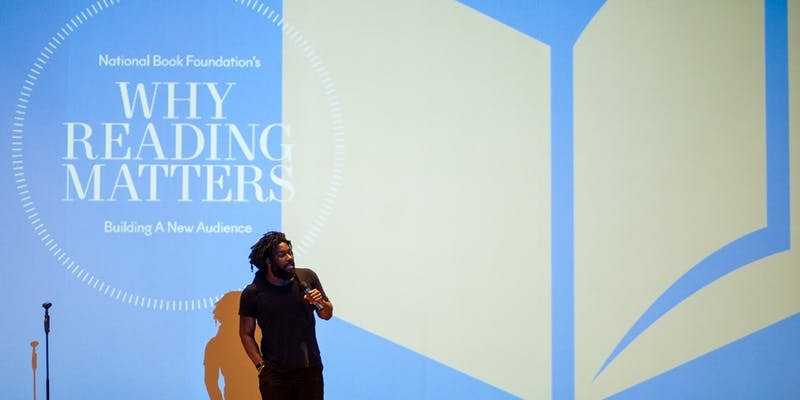 Join us as The Common editors present at The National Book Foundation’s third annual Why Reading Matters conference on June 7 at St. Francis College in Brooklyn. Editor in Chief Jennifer Acker and Associate Editor and Director of The Common in the Classroom Elizabeth Witte will be joined by Katherine Hill, a TC contributor and Assistant Professor of English at Adelphi University, for a panel discussion: Reaching from There to Here: broadening student perspectives through place-focused literature. We’ve got a very busy April ahead of us – can you join us at an event? We’ll be sharing our work, our expertise, and our brand new Issue 15 contributors with the world! 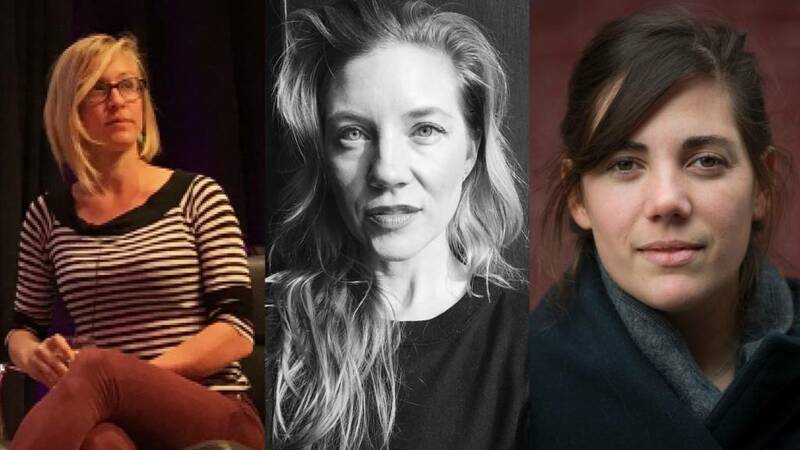 April 7, 1:45-2:45pm, UMASS Amherst – The Common will be hosting a panel discussion at UMass’s Juniper Literary Festival alongside editors from renowned western Massachusetts literary magazines jubilat, Meridians, and The Massachusetts Review to discuss what they’re looking for, how to submit to literary magazines, and the behind-the-scenes editorial process. Bring your questions! Then swing by the Book Fair to buy discounted copies of The Common. Click here for more info on the event! April 14, 12-5pm, Eastworks Building, Easthampton – The Common will be participating in the Easthampton Book Fest; come find us in the Literary Marketplace! We’ll be selling discounted issues, answering questions, and maybe giving out a few freebies, too. 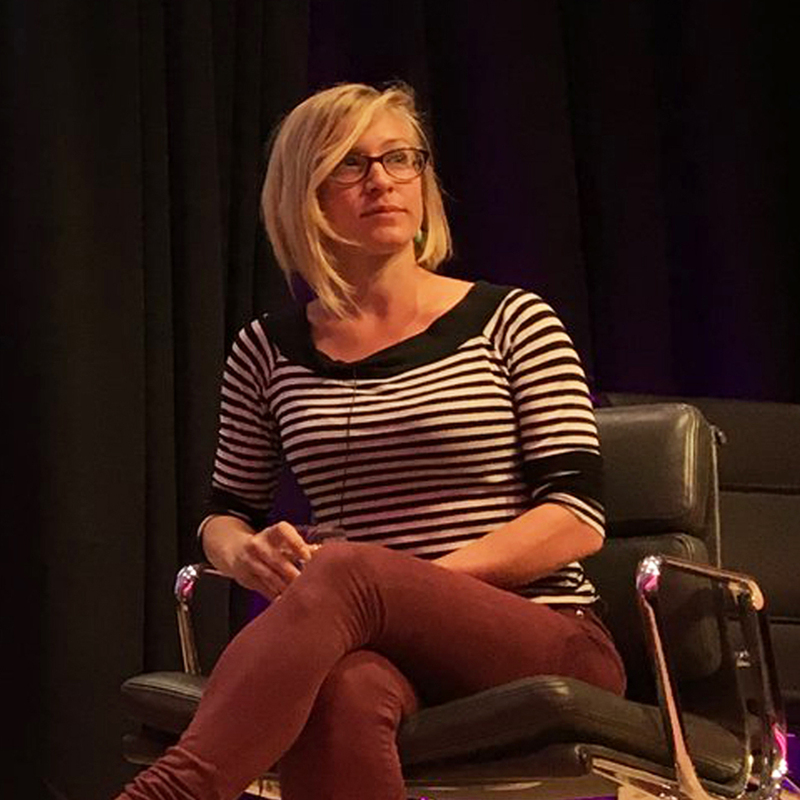 Check out the bookfest website here! 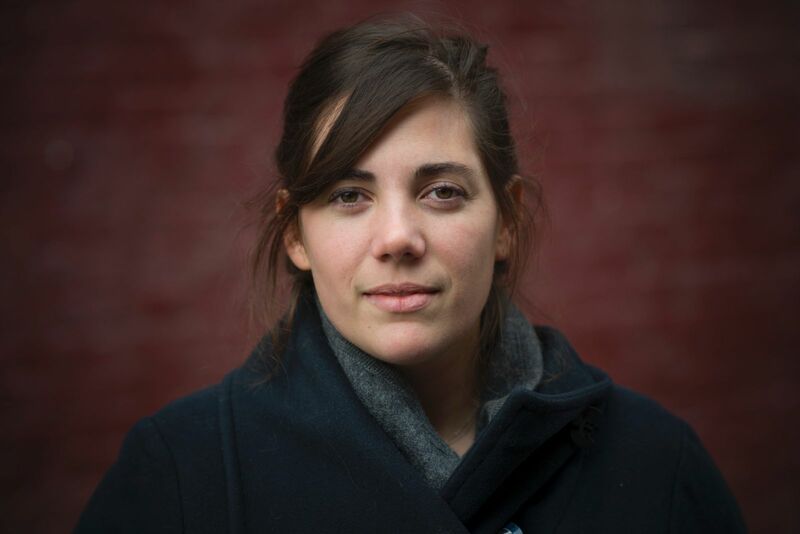 April 22, 3:30-5pm, The Parlor Room, Northampton – Northampton’s Poet Laureate, Amy Dryansky, will host a special event on behalf of several local agencies that work to welcome and support immigrants and new Americans in the community. 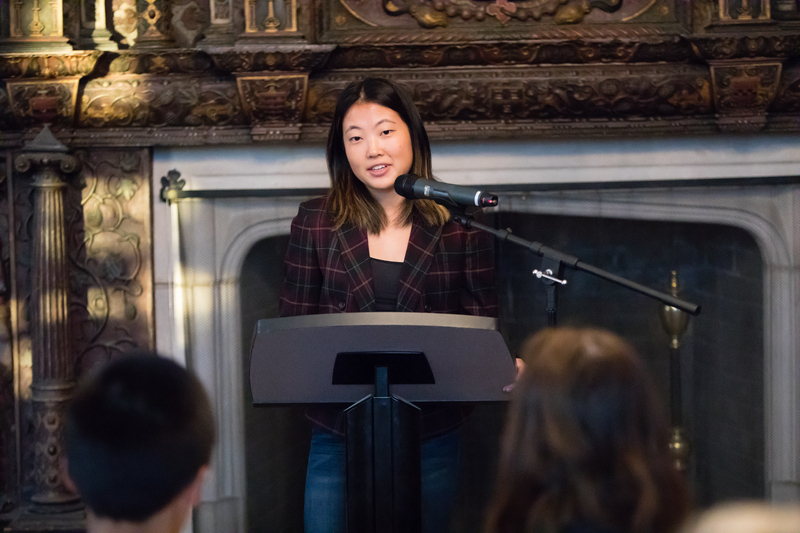 The event, Tesserae: Poetry in Community, will feature readings by award-winning poets Leslie Marie Aguilar, Maria Luisa Arroyo, Tamiko Beyer, Kirun Kapur, Oliver de la Paz and Ocean Vuong. As a sponsor of Tesserae, The Common will be posting an online feature of these poets on our website, so stay tuned! For more information on the venue, click here, and for full details about the event, click here. 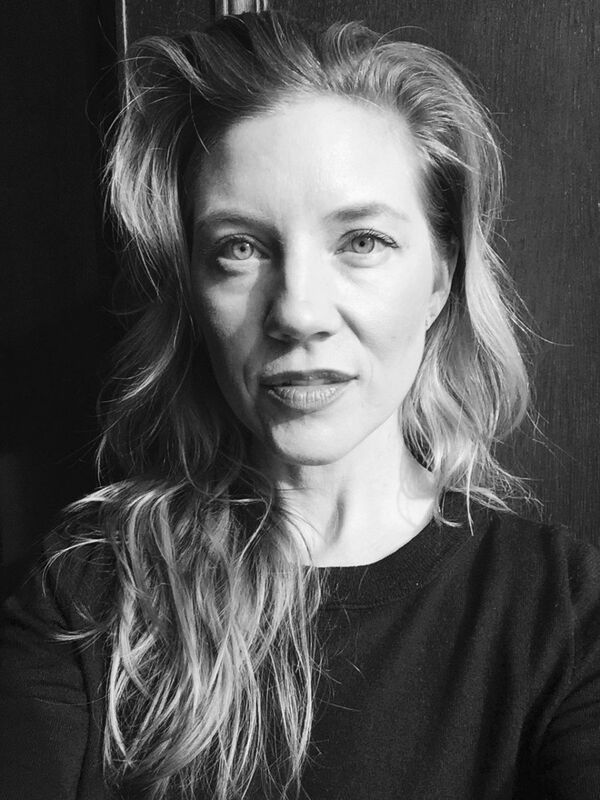 April 26, 6:30-8pm, Housing Works Bookstore Cafe, NYC – Join The Common to celebrate our Spring Issue 15 Launch, featuring readings by Liz Arnold, Emma Copley Eisenberg, and translator Lissie Jaquette, followed by a discussion with editor in chief Jennifer Acker. The event is free and open to the public, so make sure to stop by! Find all the event details here. Join us in celebrating Issue 15 of The Common! 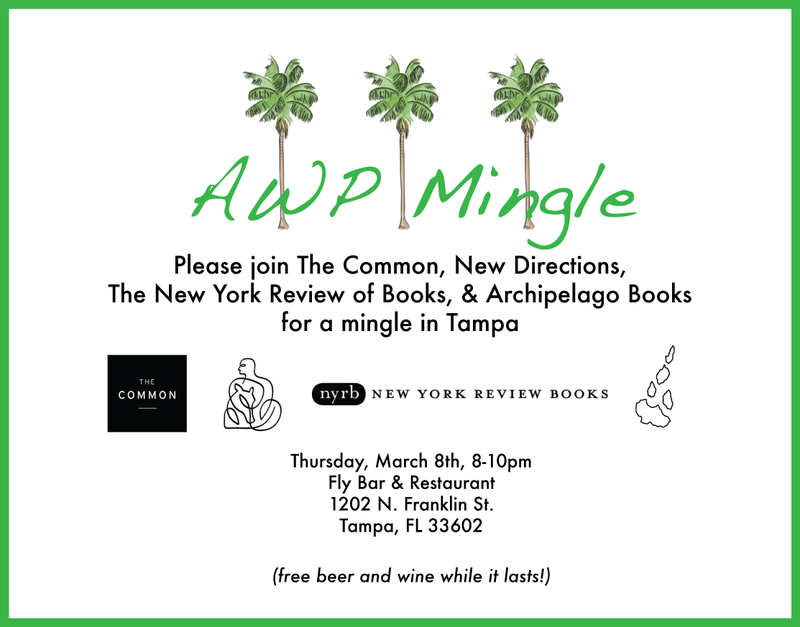 The evening will feature readings from Liz Arnold, Emma Copley Eisenberg, and translator Lissie Jaquette, followed by a discussion with the magazine’s editor-in-chief Jennifer Acker. This event is free and open to the public. 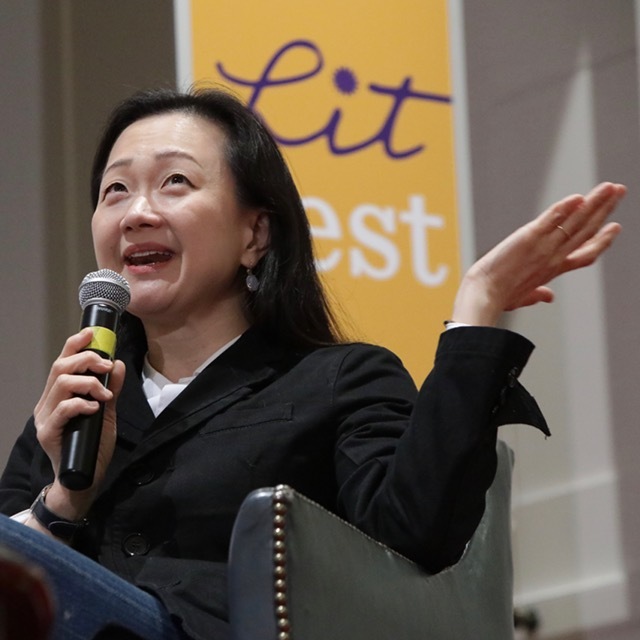 More than 1,700 bibliophiles gathered on campus March 1-3 for LitFest 2018, the College’s third annual literary festival that included conversations and book signings with Pulitzer Prize-winning author Junot Díaz, 2017 National Book Award finalists Carmen Maria Machado and Min Jin Lee, 2017 National Book Award winner and Amherst professor Masha Gessen, and acclaimed Kenyan author Ngũgĩ wa Thiong’o, among others. Additional activities included master classes, a poetry slam, panel conversations and tours of the Emily Dickinson Museum. The Common, the Center for Humanistic Inquiry, and the Emily Dickinson Museum partner with the College on this event. Click here for the full write-up and more photos. Photos by Maria Stenzel and Takudzwa Tapfuma ’17. 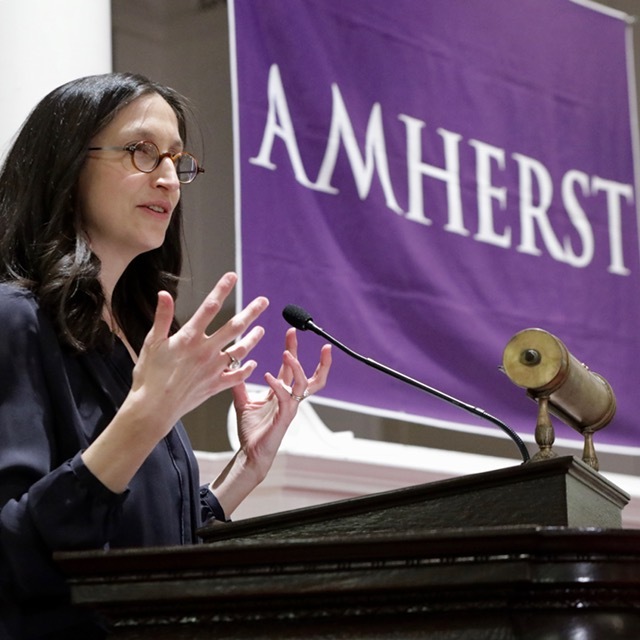 Amherst College will host LitFest 2018, its third annual literary festival celebrating fiction, nonfiction, poetry and spoken-word performance, on March 1–3. 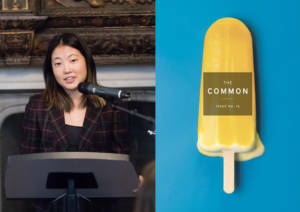 The event, co-hosted by The Common, features readings and conversations with Pulitzer Prize-winning author Junot Díaz, 2017 National Book Award winner and Amherst College professor Masha Gessen, acclaimed Kenyan author Ngũgĩ wa Thiong’o, and 2017 National Book Award finalists Carmen Maria Machado and Min Jin Lee, among others. All events are free and open to the public. All author events will take place in Johnson Chapel on the College’s campus and most will include an audience Q&A and author book-signings.